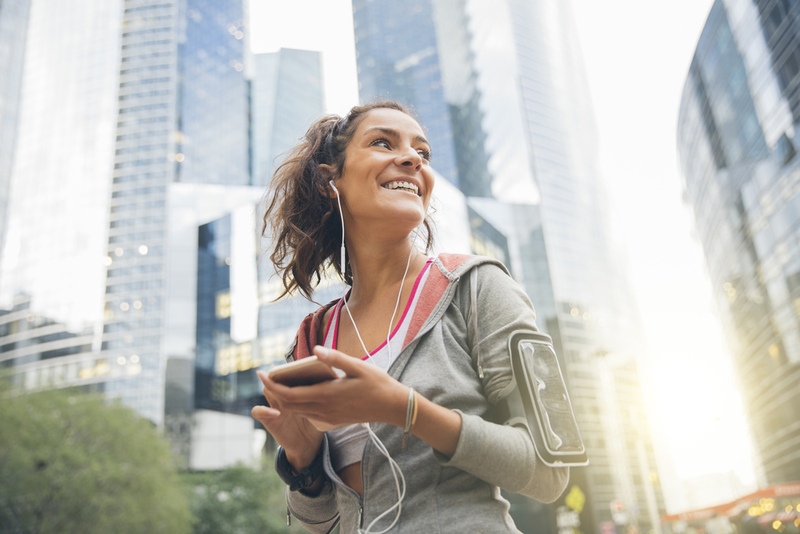 The top 10 workout songs of March 2019 will put some spring in your step. It’s been a huge month for little guys. Among the top 10 songs of March, you’ll find a tiny trio of tunes from Lil Peep, Lil Pump, and Lil Wayne. Elsewhere on the club music front, you’ll find dance hits pairing The Chainsmokers with 5 Seconds of Summer and Nicky Romero with David Guetta. Beyond the small names and big beats, there’s a warm-up track from pastel goth Billie Eilish and a TLC cover from ‘90s favorites Weezer. Moreover, if you favor the sound of a band, there’s an up-tempo rock track from NYC darlings Interpol and the first single from the final Cranberries album. It’s a great month for tracks of all kinds. So, when you’re ready to make a few tracks of your own, here’s the full list—according to the votes logged on workout music site Run Hundred. To find more workout songs, check out the free database at Run Hundred. Visitors can browse selections by genre, tempo, and era, to find the music that best fits a workout routine.